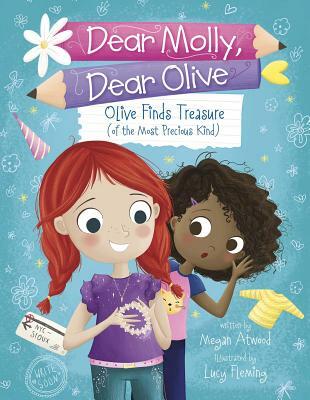 Molly's birthday is coming up, and she desperately wants her cross-country pen pal, Olive, to attend. The two have never met, but they've got a plan to change that! Unfortunately, it involves selling a lost necklace that isn't theirs. Readers can climb right inside the friends' heads by reading their emails and letters to each other as they struggle to do the right thing. Alternating first-person narratives further flesh out the main characters.